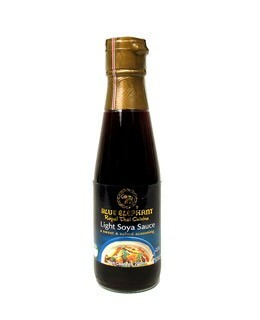 This Light Soy Sauce made by the Blue elephant House is a soy sauce with less salt. 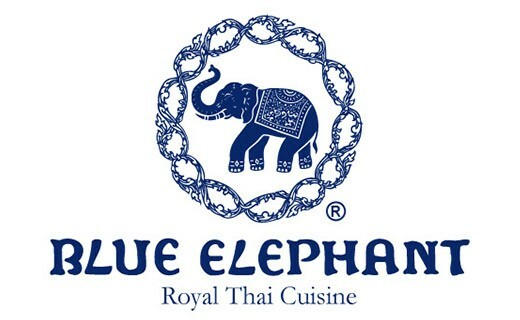 It can be used as seasoning but also in the preparation of a dish. 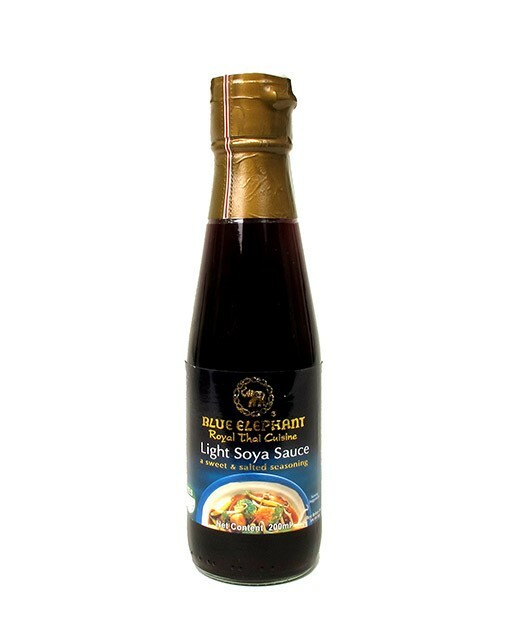 Soy extract (grainede soybeans, wheat, water, salt) 80%, brine, sugar.